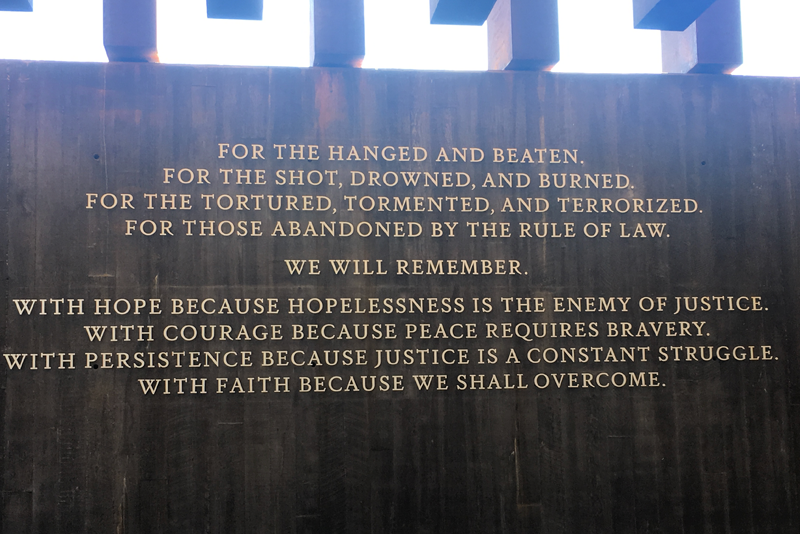 NUDC visited the National Memorial for Peace and Justice in Montgomery AL. For all those whose lives are honored at this moving monument. 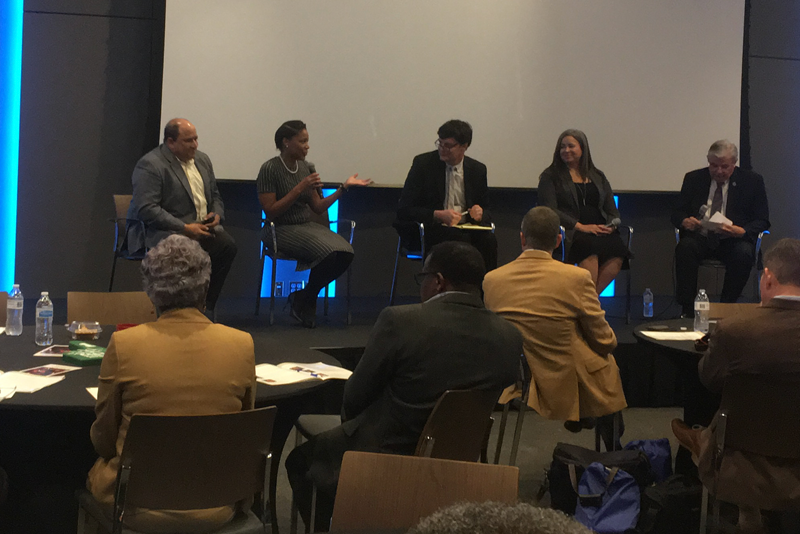 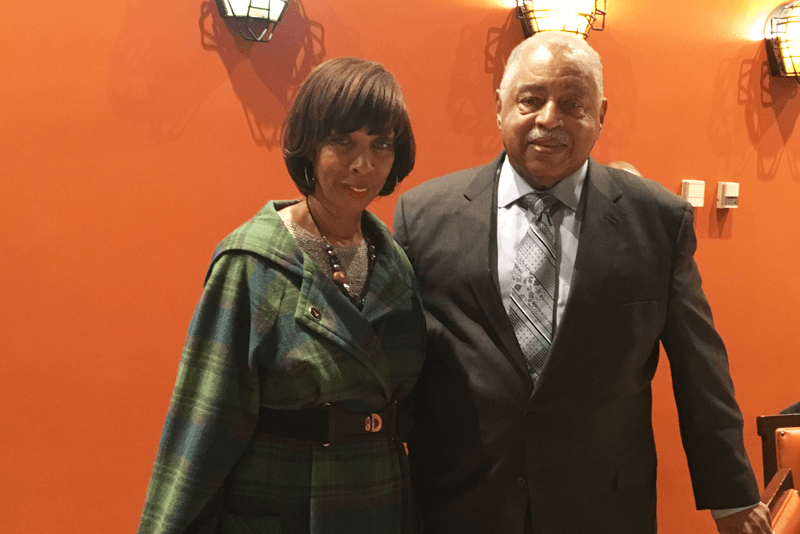 Baltimore Mayor Catherine Pugh joined NUDC, AABE, HIE and The ELITE SDVOB Network in celebrating Commissioner Emeritus Williams.